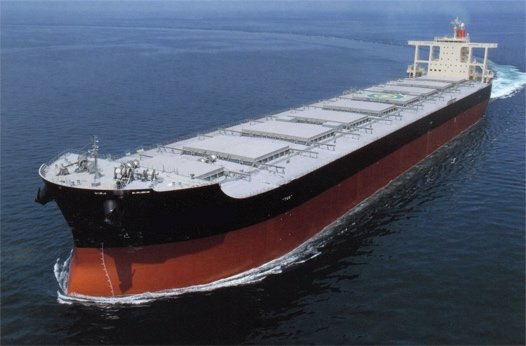 Estonian owner Platano Eesti has placed an order at CSSC-affiliated Shanghai Shipyard for the construction of two 108,000dwt mini-capesize bulkers, plus an option to build one more. The vessels will be classified by Lloyd’s Register and deliveries are scheduled in 2019. Other contract details were not disclosed. The order marks Platano Eesti’s entry into the bulk shipping sector. The company currently operates two reefer vessels, Pearl Bay and Winter Bay.